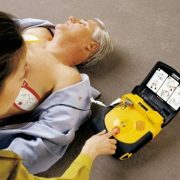 Combined with the immediate application of CPR, a defibrillator is the only form of treatment for someone who has suffered from cardiac arrest. 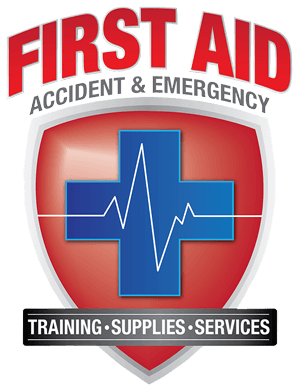 If used within 3-5 minutes of a person collapsing, their survival chances increase from 6% to 74%. 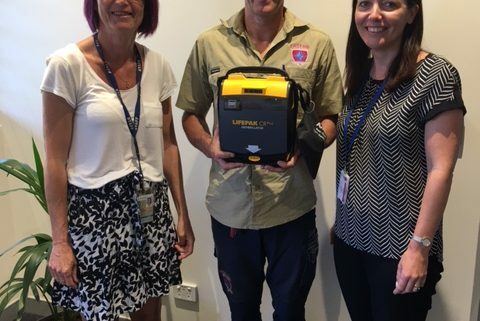 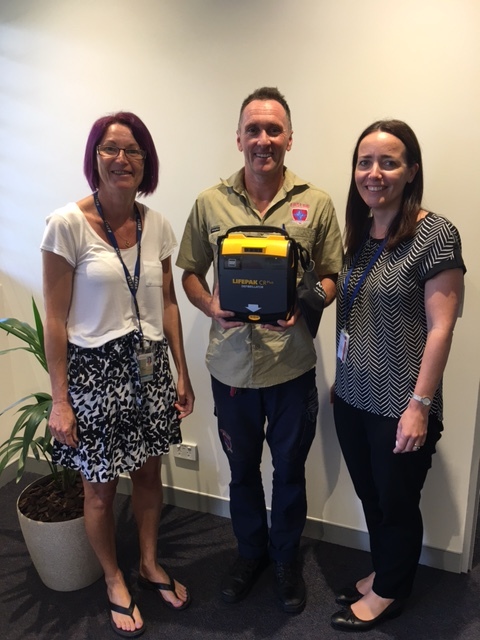 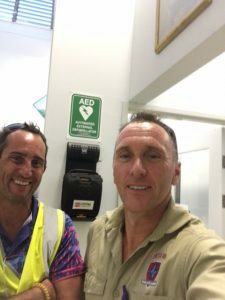 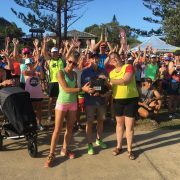 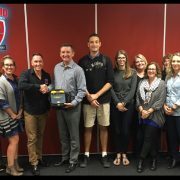 Scott, the Director of FAAE, recently delivered a couple of defibrillators to schools in South East Queensland. 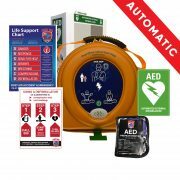 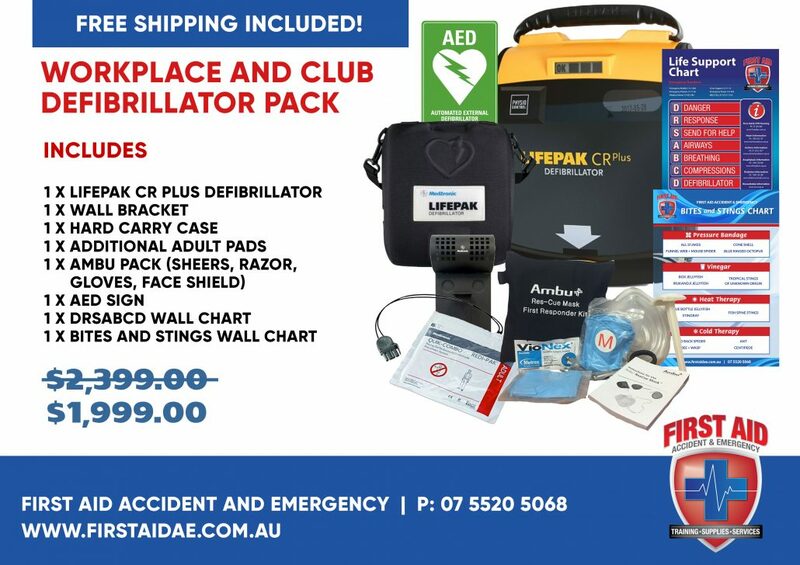 If your school or workplace doesn’t have a defibrillator then contact the team at FAAE and we will help you out! 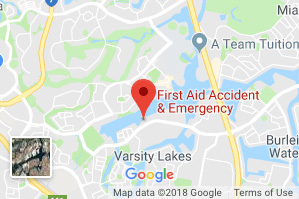 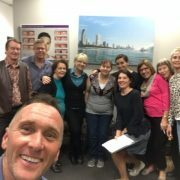 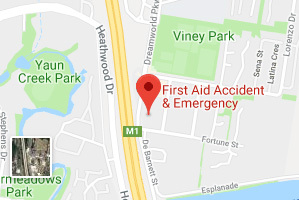 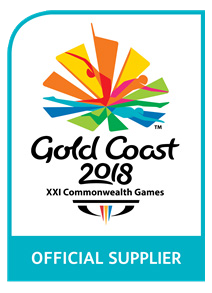 https://www.firstaidae.com.au/wp-content/uploads/2017/10/IMG_1001.jpg 640 480 First Aid Accident & Emergency https://www.firstaidae.com.au/wp-content/uploads/2018/07/firstaid-accident-and-emergency.png First Aid Accident & Emergency2017-10-18 09:00:202019-01-14 08:19:44Does your school have defibrillators?